Umpiring plays an important role in cricket. They have to be on the dot to give decisions immediately in International cricket which can change course of the game. 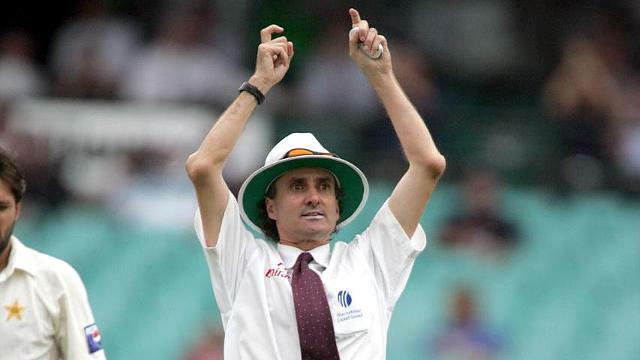 Billy Bowden is an International cricket umpire from New Zealand. He is well known for his dramatic signaling which includes crooked finger. Bowden officiated in his first One-day internationals between New Zealand and Sri Lanka in 1995. He was asked to umpire in the ICC World Cup 2003 in South Africa and was chosen the fourth umpire in World Cup final between India and Australia. 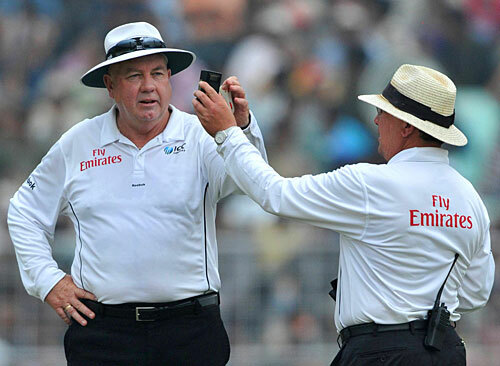 He was promoted to Elite Panel of ICC umpires and since his inclusion in the Elite Panel of ICC umpires in 2003, he has umpired in 81 Test matches (2000-2014), 191 One-Day international matches (1995-2014) and 21 T-20s (2005-2014). He has also umpired in 142 first class matches, 284 List-A matches. Steve Davis is a current Australian cricket match umpire. He was appointed to Elite Panel of ICC umpires in April 2008. Davis first test match was between Australia and New Zealand from the 27th November to 1st December 1997. 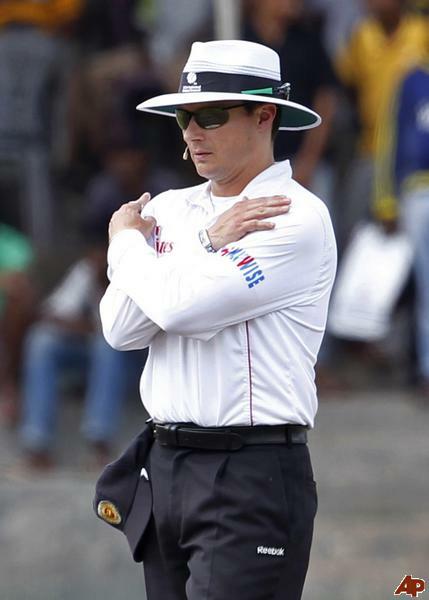 Davis officiated in 3 matches in ICC World Cup 2007 which led to the promotion to Elite Panel of ICC umpires in 2008. On 9th March 2011, he umpired in his 100th One day internationals during the group game between India and Holland. He has umpired in 54 test matches from the period of 1997-2014, 128 One day Internationals and 26 T-20’s from the period of 2007-2014. 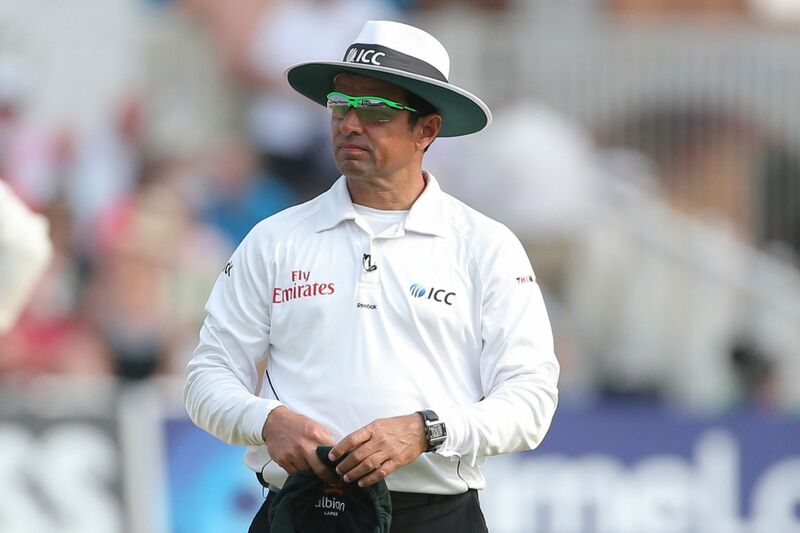 Aleem Dar is a retired Pakistan first class cricketer. He is a member of the Elite Panel of ICC umpires. His debut as an International umpire came in an ODI match between Sri Lanka and Pakistan on February 16 2000. He umpired in a number of high profile matches which includes five Ashes test matches, the ICC World Cup 2007 finals between Australia and Sri Lanka. Since his umpiring debut, he has officiated in 93 Test matches (2003-2014), 165 One day Internationals (2000-2014) and 35 T-20s (2009-2014). He won three consecutive ICC umpire of the year award in 2009, 2010 and 2011. He is a former Australian cricketer who played in 35 tests and 92 ODIs from 1992 to 1999. He is currently a member of ICC Elite Umpire Panel. He made his on-field umpiring debut in an One-day International match between Australia and New Zealand on 6 February 2009. He has umpired in 13 test matches from the period of 2012-2014, 37 One day international matches from the period of 2009-2014 and 13 T-20s from the period of 2009-2014. He was a part of Australia winning team who won the World Cup in 1999. Richard Kettleboroughis an English international cricket umpire. He is the youngest umpire currently serving on Elite Panel of ICC umpires. 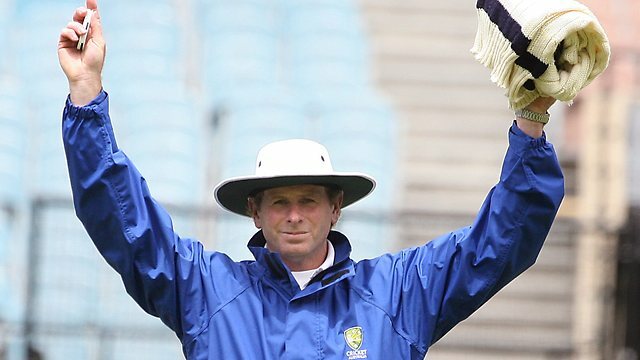 He stood in 4 matches at the Cricket World Cup 2011 and gained promotion to Elite Panel of ICC umpires in May 2011. He has stood in 24 test matches (2010-2014), 49 One-day Internationals (2009-2014) and 17 T-20s (2009-2014).